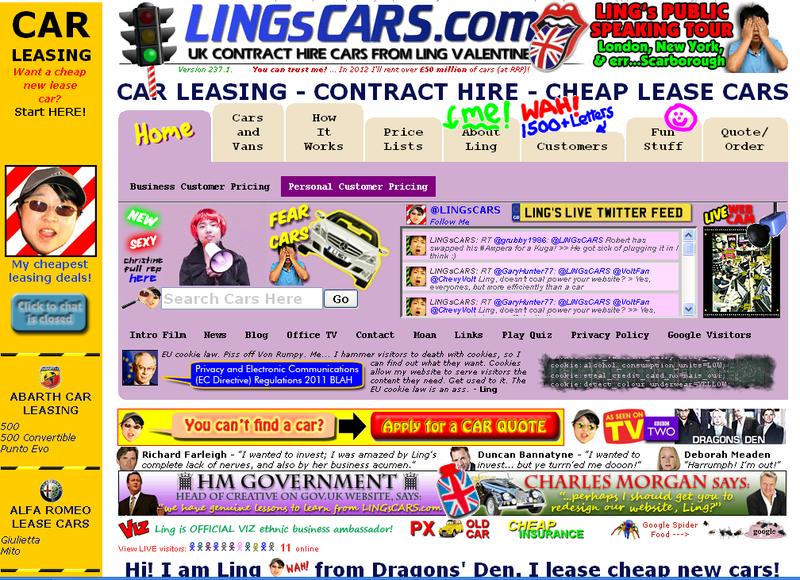 Are you an existing website owner or are you new to this? Whichever the case, creating a great website is your first step in the journey of online marketing. What follows subsequently is the hardest bit of it all: maintaining consistency for your site. If you follow this article, you will be sure to find tips and tricks from the best WordPress development company on building and maintaining a consistent web experience for your visitors. It’s the assumption that you are in dire need of a strong online presence. You have the perfect logo, you have picked a visually appealing font, and above all you have picked the right color mixture to seamlessly represent your brand. But how do you make sure that you have exhausted all the available WordPress stylistic options for maximum consistency? Probably you rely on periodic checks on your site to measure the traffic, or maybe you use Q&A for the check. To be honest, this is never enough. This is because, by you manually inspecting your website for flaws, you may miss the most subtle of them. Even the slightest errors may negatively influence your brands consistency. Banking your hopes on the notion that you will capture the flaws before publishing your site might actually see an acceleration of the negative effect. Consistency for your website means maintaining favorable conditions for the visitors all across the website. You may argue that you have the perfect design, and an instinctive interface for the best first impression. But what is there after the first impression? First impression is very important in creating trust between your site and the visitors, but if the good side of your site ends there, you may end in big trouble. This is where consistency steps in for your rescue. So before further ado, let’s look at the areas that you need to work on in order to build and maintain a consistent web experience. 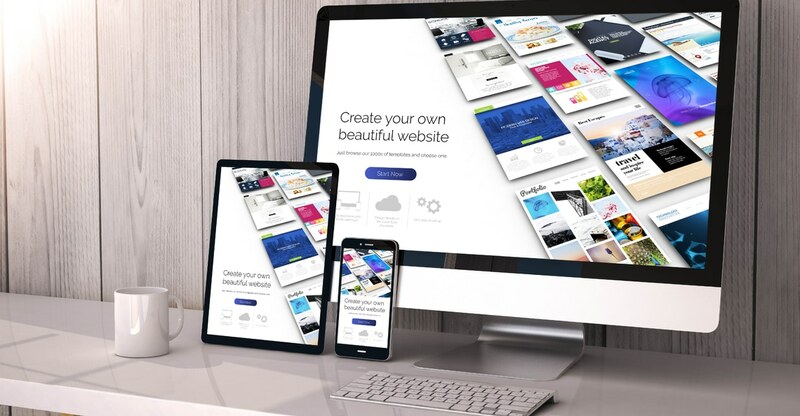 Before anything else, there needs to be a clear and consistent connection between all elements of your website. For example, your logo should be in line with the URL at the same time be connected to the name of your site and the messaging. 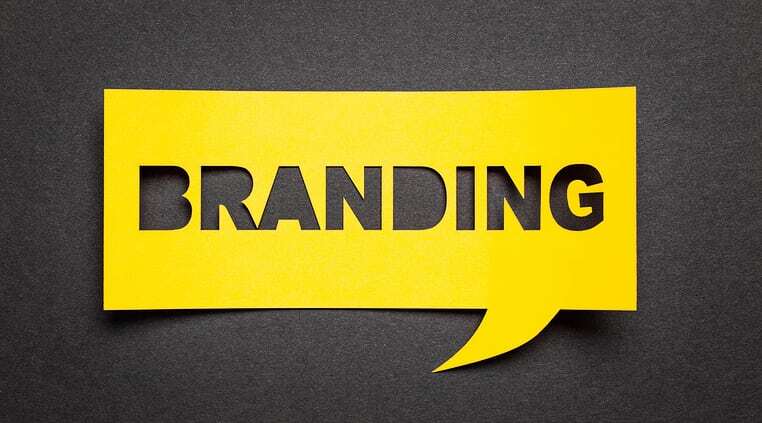 You have to establish a clear connection between all the branding elements and reinforce it a couple of times. Reinforcing this connection plays a crucial role in the visitors mind as the element linkage will seem natural. Details do matter in any ecommerce setting. Therefore, having created a well thought cohesive and seamless branding will do you good. This is because visitors will tend to associate your well established branding to your business being as good. In the visitors mind, a disconnect branding is a perfect reflection of your poor business dealings. In short, if you are not able to take care of small details on branding, there is no way you can guarantee the delivery of quality services to your customer, can you? The best web development company will always ensure that the images used for a specific website are of high quality and relevance to the brands agenda. The images to be used in your site need to be well thought out with minimal margin of the ‘mismatch’ error. Quality images on the other hand should be adequately used but with one precaution; there needs to be a strong connection between the images and what your business does. Customers visiting your website often always need to feel connected to someone and not something in their web experience. For this reason, brands all over are working hard to establish a working web persona. A persona is very important as this is what will keep readers drawn to the content on your website. Having good material consistently written with a genuine persona will see visitors enjoy the experience from your website. As if that is not all, a good persona can have people visiting your site with the sole purpose of experiencing your voice as it guides them through your website. It’s obvious that the ultimate goal of any WordPress website is to engage vastly with the visitors. Or isn’t it? Your goal is to have a potential customer click on a link, watch a video, and fill out a feedback form, read another post, or even sign up for your services. As far as best practices go, any action to be interacted with through touch, scroll and hover should respond evenly throughout out the site. Interaction is therefore a crucial part in maintaining bespoke consistent web experience for your visitors. The world of UI and UX in website design is very crucial, and should be handled with extreme precision. If it’s a button to be created, it should appear clickable and recognizable all through the website. Consistency with the UI and UX designs will mean higher conversation rates. This is true because, perfect UI and UX designs remove all distractions and friction from the on-site experience resulting to a smooth process in accomplishing the end goal. This is too much !! There is one thing you should always put into considerations whenever designing a website. Clarity! Clarity! Clarity! This is very important for any website. You should know that the patience and wakefulness of the visitor may dwindle with time. 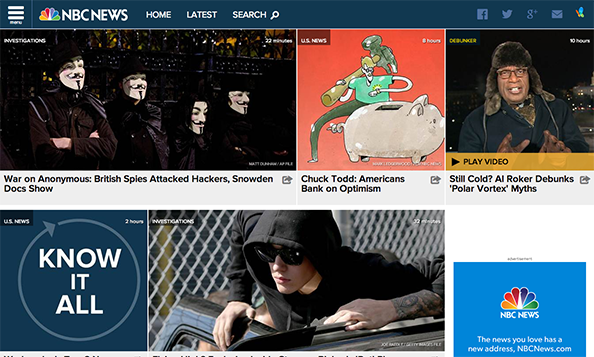 During these susceptible moments, the web content should be easy for the visitor to consume. Always consider to consistently place straight to the point headers with related imagery and links, for an easy navigation. Sometimes, the web content may be unclear and hard to digest, and this can only mean bad news for you and your business. Navigation is not as easy as you may assume. Probably you may think this because; you assume that the navigation is going to be on the same spot all through the site. This is partly true but other factors of navigations need to be considered for a heightened consistency. The best way to go about this is to align the visitor’s expectations of how the navigation should be with your own reality. Doing this will eliminate any case of frustrations and confusion during the web experience. By incorporating all the factors stated above will build and maintain a consistent web experience with WordPress. Patel Nasrullah Co-founded Peerbits, one of the leading Web developments company USA, in 2011 which provides Blockchain app development services. His visionary leadership and flamboyant management style have yield fruitful results for the company. He believes in sharing his strong knowledge base with learned concentration on entrepreneurship and business.